The largest known black bear in North America weighed 880 pounds. Before becoming giants of the forest, bears begin as nearly hairless, blind, tiny cubs. 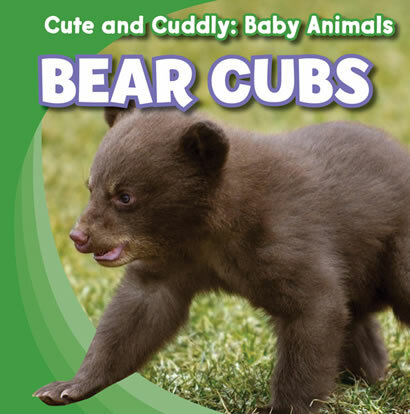 This excellent resource presents cub life, from foraging for food to learning to swim and climb. Colorful photographs show the many different kinds of cuddly cubs that live in the wild.